This is a highly engaging game that my students LOVE to play. 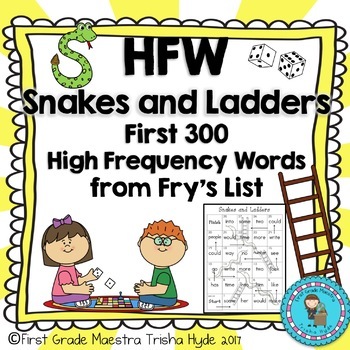 I have broken Fry's First 300 HFWs into 15 lists of 20 words on each list. 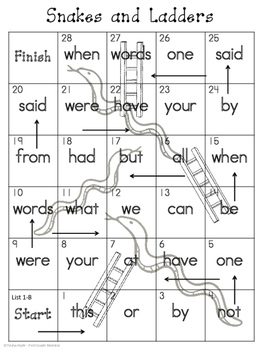 Each game covers 20 different sight words. 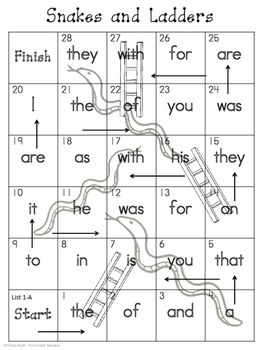 HFW Fluency Pyramids and Worksheets can be found here. No Prep HFW Centers can be found here. HFW Flash Cards can be found here.